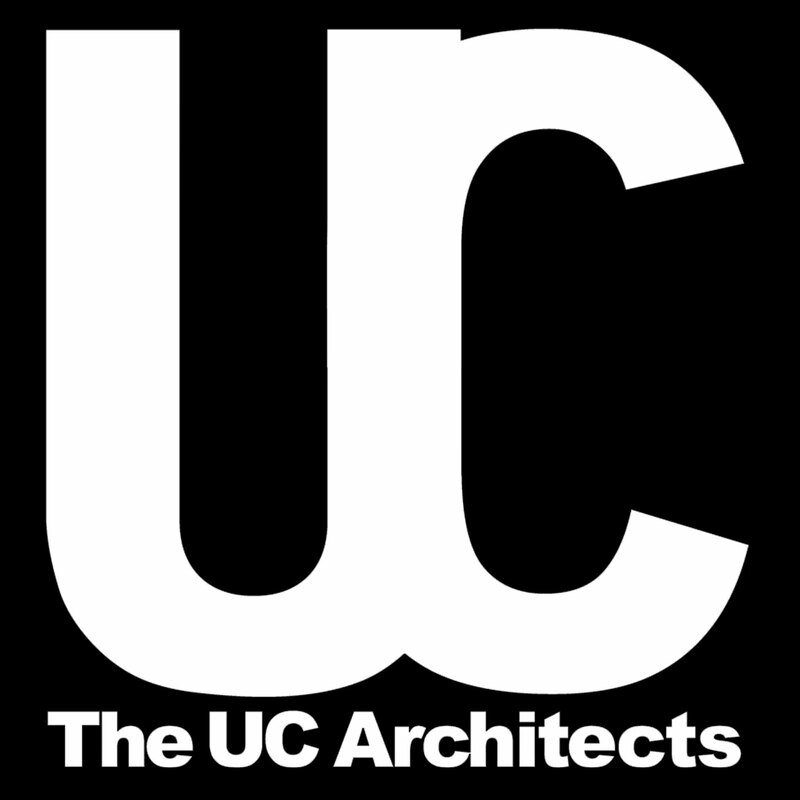 We’re glad to announce the availability of episode 32 of The UC Architects podcast. This episode is hosted by Pat Richard who’s joined byJohn Cook, Michael van Hoorenbeeck, Serkan Varoglu, Tom Arbuthnot, Justin Morris, Tim Harrington and Ståle Hansen.Special guest is Jamie Stark who’s Product Manager on Lync at Microsoft. Editing was done by Andrew Price. Can you use ActiveSync to estimate market shares?